This study explores the price and non-price factors which affect the real imports in Pakistan. It considers the Bounds Testing Approach to investigate co-integration between the real imports and its factors in the long-run; and the Error Correction Model based on Bounds Testing Approach in order to find the impact of price and non-price factors on imports in the short-run, respectively. 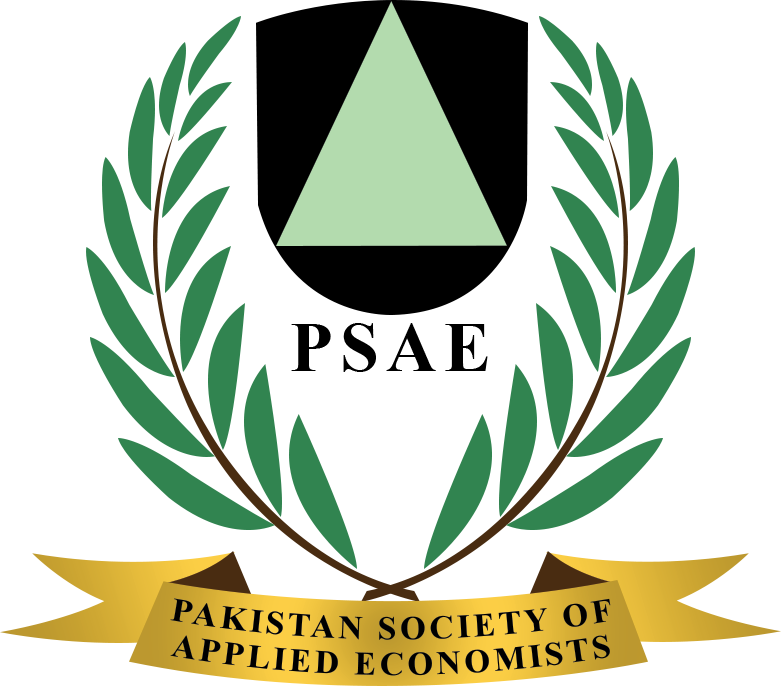 The findings reveal that real exchange rate per capita GDP, rural population, urban population, and money supply are among important factors which significantly accelerate the real imports in Pakistan, whereas, the domestic inflation have found to be depressing force for real imports. Moreover; the coefficients of factors of real imports were to be structurally stable for the selected sample period. Finally, the study suggests that it may not be appropriate to use the exchange rate policy from the perspective of imports to improve trade balance in Pakistan.